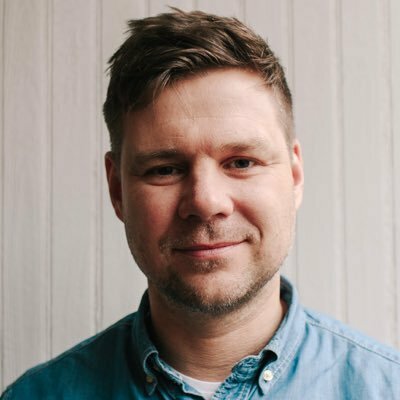 Swedish UX Strategist, Speaker, Author of Beginning Google Maps API 3 and Founder of UX Agency Meetod. When he's not busy curating Design Principles FTW, he designs and builds applications at Meetod. He writes about UX Design and all things web on In usability we trust and is the author of Beginning Google Maps API 3 published by Apress.